Though the game was unofficially outed last week, Sega waited several days to officially confirm the hand-held return of their most popular (and deadly) ninja. 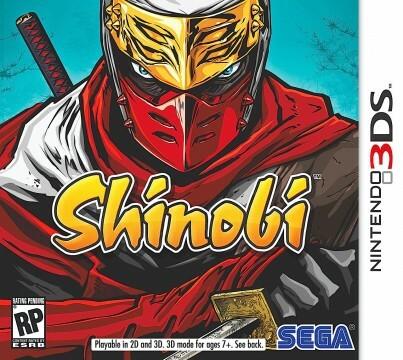 Shinobi 3DS will deploy on Nintendo’s new 3DS device this September, and will contain 2D side-scrolling action, with 3D elements. 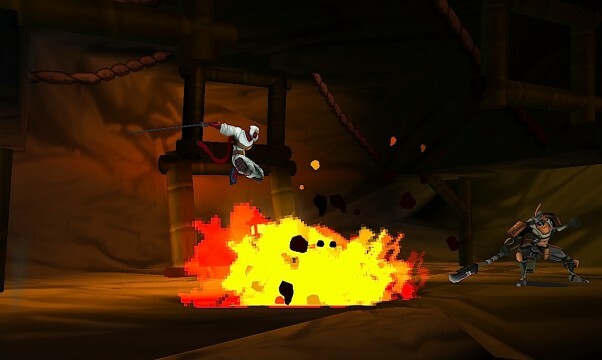 The new ninja action game is being developed by Griptonite Games. 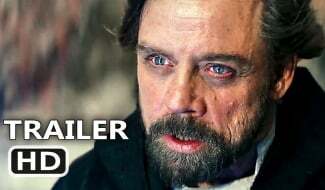 Going above and beyond just announcing the game and its September 2011 release window, Sega also revealed a trailer, box art and screens for the title.